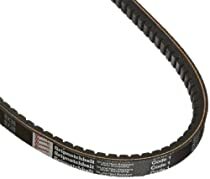 Utilize "ground form" design which reduces vibration, wear and initial belt tension loss. Fabric on top and bottom of belt provides enhanced stabilty and performance. 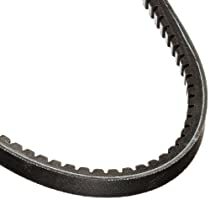 Greater belt sidewall mass provides additional contact with the sheave.